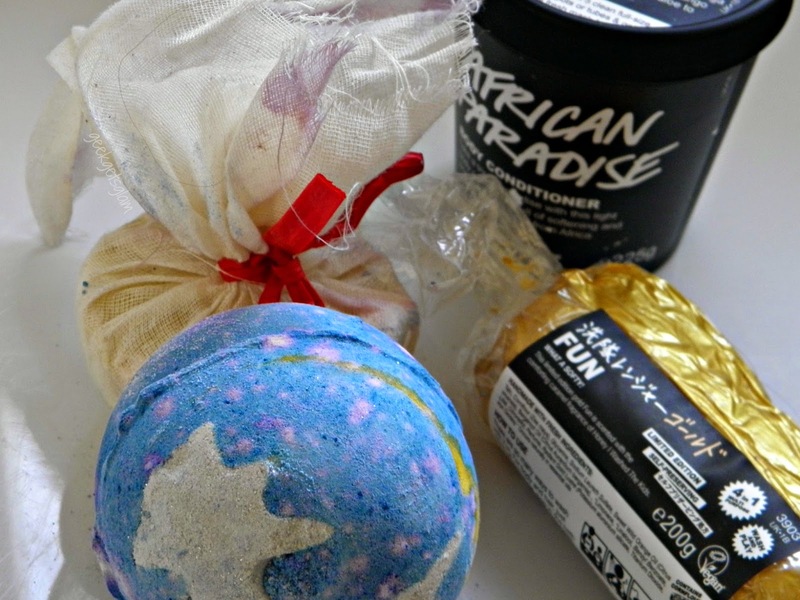 Everyone loves a good relax and pamper in the bath, and I think I may have created the *ultimate* routine for the perfect bath time! Yes, it may include a heap of Lush things but after this comforting cocktail of gorgeous products I was in bath time heaven! It's all about the luxury! For the bath itself I like to shove as many things in as possible that will enhance the plain water. 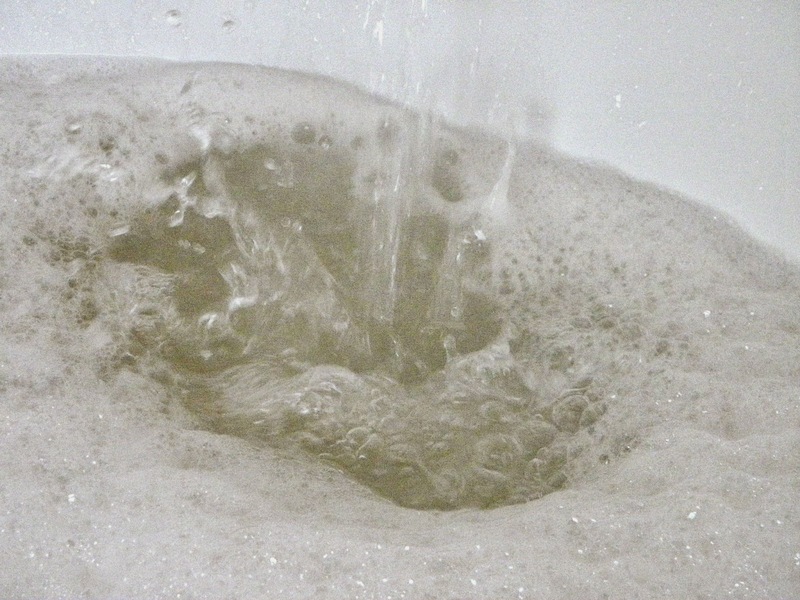 It's got to a stage where I can't sit in a 'plain' bath - it has to have bubbles or bombs or something in it! I always go for a nice bath bomb from Lush for the essential oils that do wonders for skin and well being. the one I've used for this bath was Shoot For The Stars by Lush which unfortunately is only released at Christmas :( But worry not, as the Honey Bee bath bomb has the exact same smell and is packed with honey so fab for skin :) I tend to put the bath bomb just before I get in. I actually hate them fizzing when I'm in the bath! 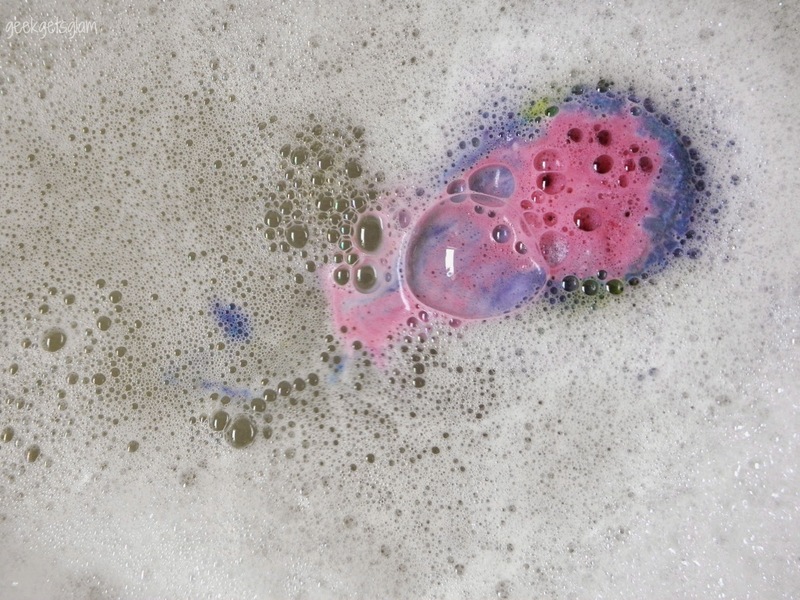 As well as this I've used Gold Fun (Lush again) for bubbles. I love bubble bath and I think it makes the bath feel much more luxurious as you're surrounded in a mountain of fluffy bubbles. I have also popped in a bath melt. Bath melts are special moisturising butters and essential oils to make your skin perfectly soft. I love Ceridwen's Cauldron (10 points if you guess where I bought this one) as you can use it as a soft scrub once it's all melted. The final ingredient for world's most luxurious bath is an indulgent face mask. I'm really enjoying Cupcake face mask from the L-word shop as it draws out all the hidden dirt from my skin (gross but you feel so clean after). You can't treat yourself to all these softening bath products if you don't treat your face too! 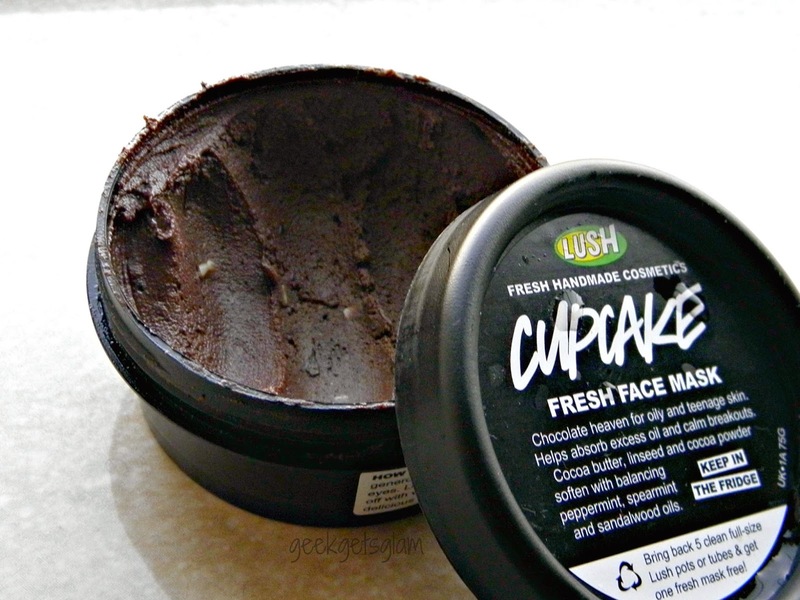 the cocoa butter in Cupcake leaves my face really soft too which is great. In conclusion, my ULTIMATE bath recipe is 1) a nice smelling bath bomb, 2) LOADS of bubbles, 3) a nice bath melt or oil for ultimate softness, and 4) a face mask to make your face picture perfect! 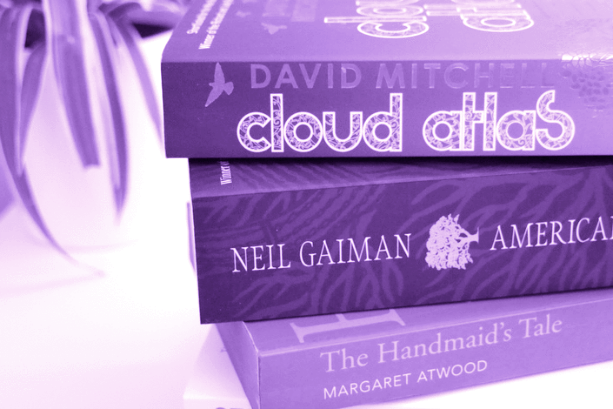 What are your bath time favourites? Any bath cocktails to share in the comments below?